Isabel is currently the Education Director at Ocean Park, Hong Kong. Isabel’s passion for the environment started in her teenage years when she was the Student Environmental Protection Ambassador for her secondary school. Since then, she has engaged and organized various environmental education events. 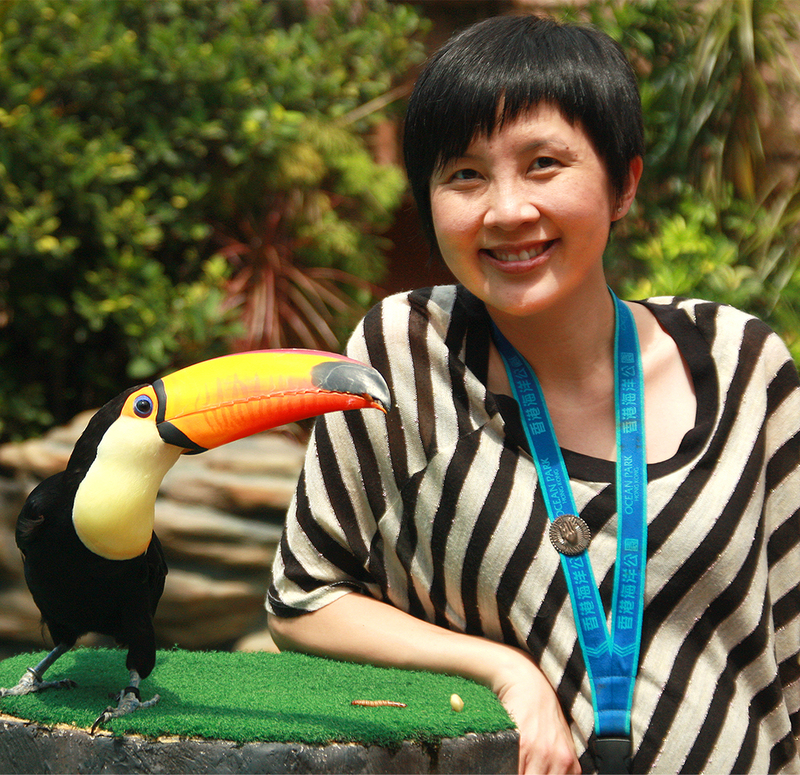 She joined Ocean Park as an educator in 1999 and became the Education Manager in 2008.Her academic background includes a MSc in Environmental Science and Technology and a BSc in Environmental Science. Her interest is in studying visitors’ behavior in the zoo/aquarium and how the experience impacts them and creates positive behavior change. Her life goal is to influence the Hong Kong public to live a sustainable life, especially not to consume shark fins anymore.